the building blocks of life for all of your plants. Sustainable solutions from Mother Nature. Generate new life in any plant. 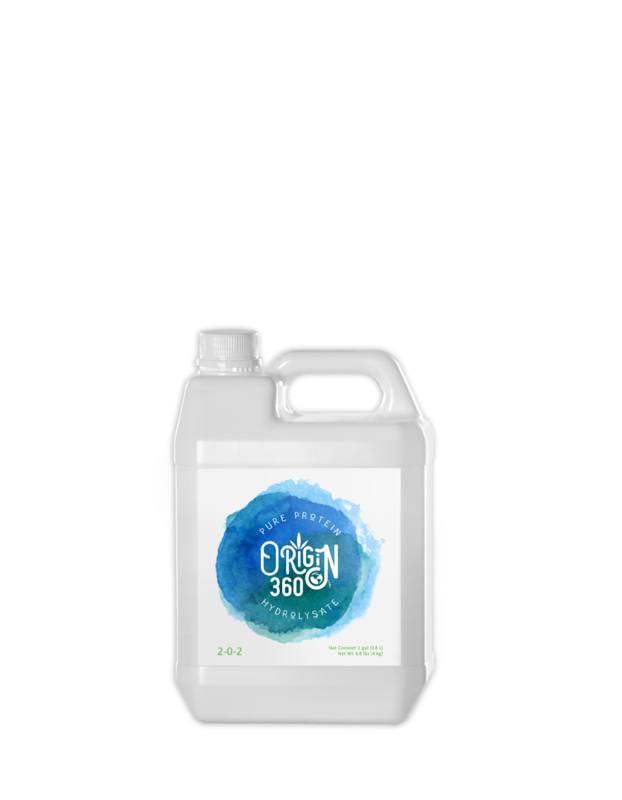 Increases plant size, production, and vibrancy. Effective from seed to harvest. 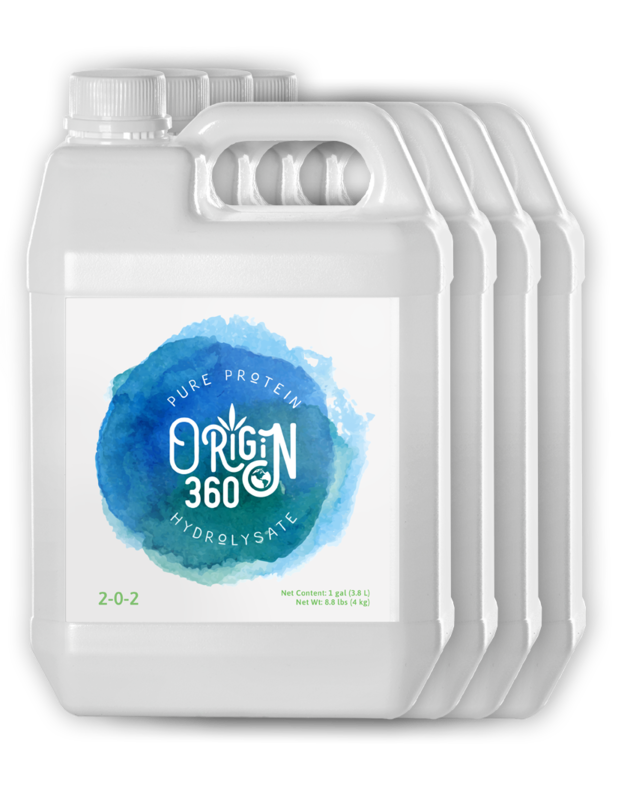 Our revolutionary process reduces whole animal proteins into a liquid containing naturally-occurring amino acids, small peptides, and macronutrients, all readily available to nourish the soil. Amino acids, the building blocks of all life, are naturally designed to be repurposed and to generate life again. Our formula draws these nutrients directly into the root system for maximum effectiveness. 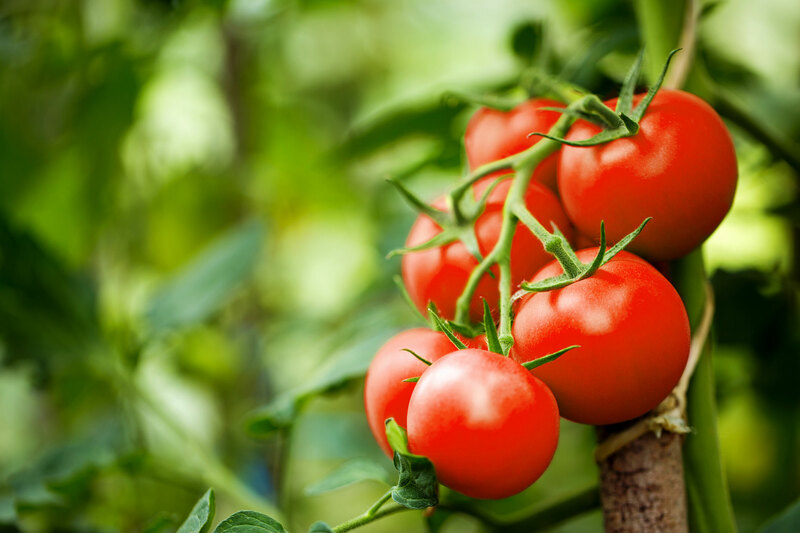 Not only does this promote healthier and stronger plants, but it increases their size, production and vibrancy. 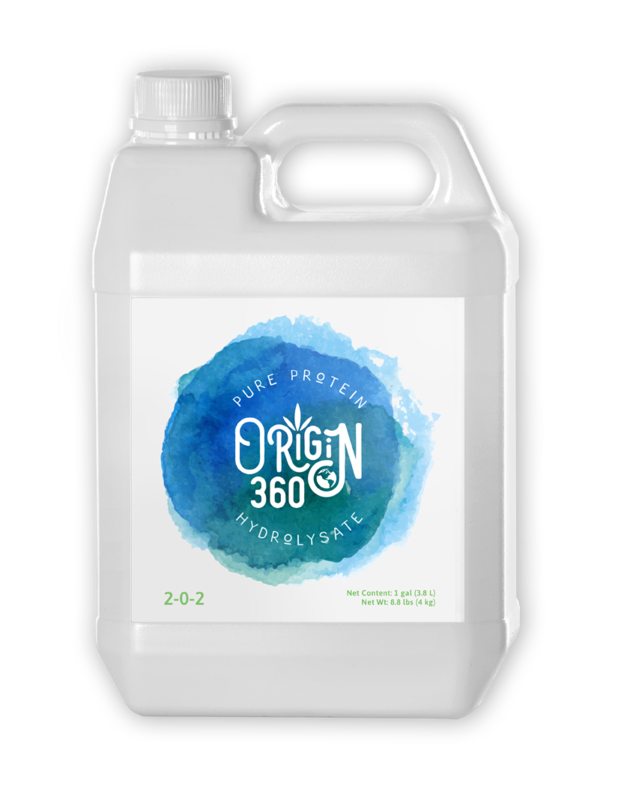 At Origin 360™, our mission is to provide greener, more sustainable solutions to anyone that is interested in growing plants that yield impressive results. 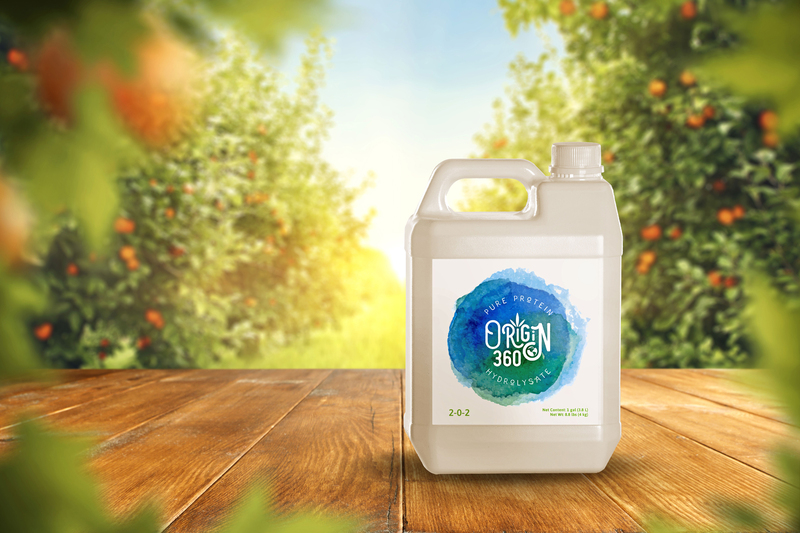 That’s why we developed an all-natural liquid fertilizer that contains zero synthetic chemicals or chemical by-products, just natural elements in the form of Pure Protein Hydrolysate. 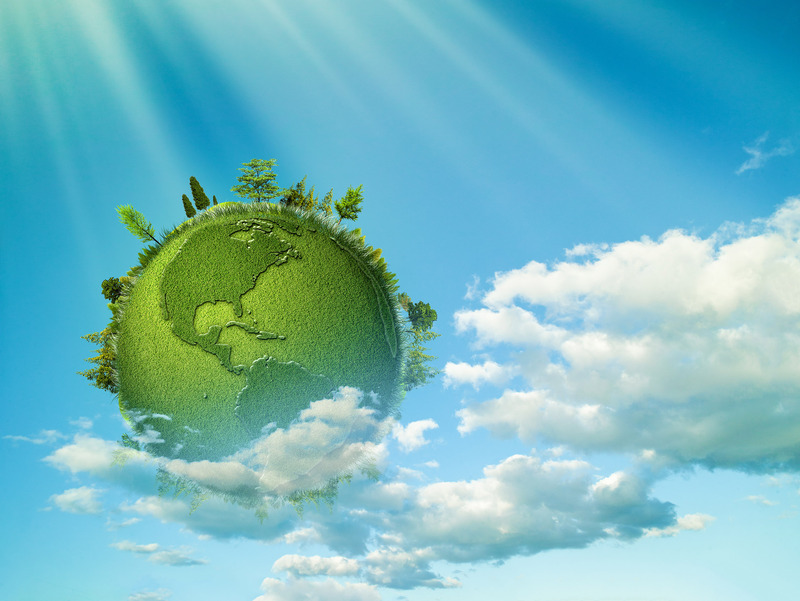 We are passionate about Mother Nature and all of her living things. That’s why for every gallon purchased, we pledge to donate $1 to the World Wildlife Fund. Or fill out the form below and we will get back with you as soon as possible.